Home News Exposed! How China have been locking up thousands of Muslims without Trial! Exposed! How China have been locking up thousands of Muslims without Trial! 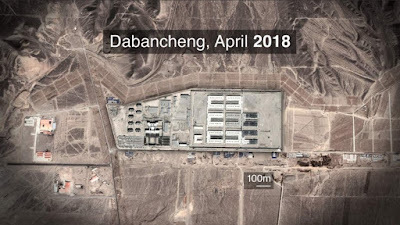 China Government have been accused of locking up thousands of Muslims without trial in a special camp in Western Xinjiang region. This is according to an investigation carried out by John Sudworth and exposed by BCC on Wednesday, 24th October. 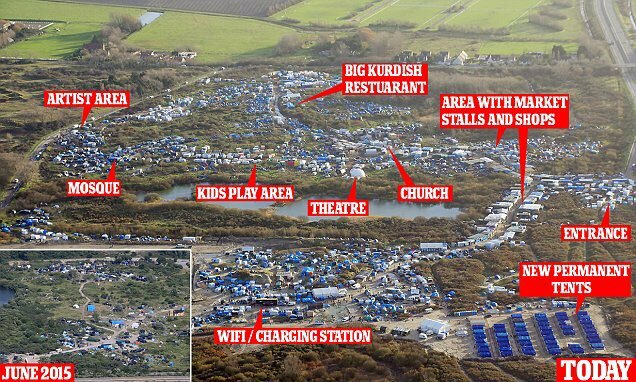 This camp is said to be a base for unlawful lockup of Muslims. 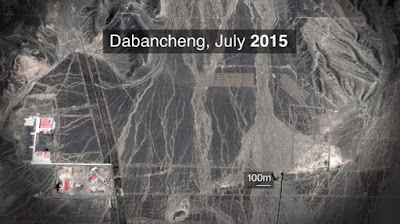 Some Uighurs who spent time in Xinjiang camps and managed to flee have described the camp as a place for "Forced exercise, bullying, brainwashing and even beatings." In response, the Chinese government have denied these allegations saying the people attended willingly as a special “vocational schools” which combat “terrorism and religious extremism”. This defence is crossed as BBC months of investigtion reveals the shocking reality on how this school without public interferance have grown over the years. The big aid from google with images on Google Earth. 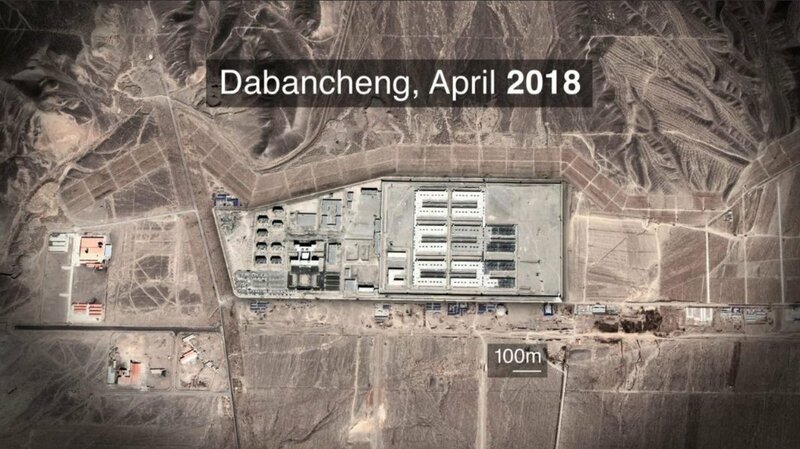 The camp grew from just a patch in an empty desert to what now looks like an "enormous detention camp" with 2km-long exterior wall and 16 guard towers. Just so it doesn't look like G*d roving over earth, the team decided to take a closer look. Driving close to the site, they "saw construction cranes and rows and rows of grey buildings, all four storeys high." But before they could get more intel, were stopped by police who told them to off their cameras and turn back. "Analysis of other satellite images suggested this was just one of many similar, large prison-type structures that have appeared across Xinjiang in recent years."